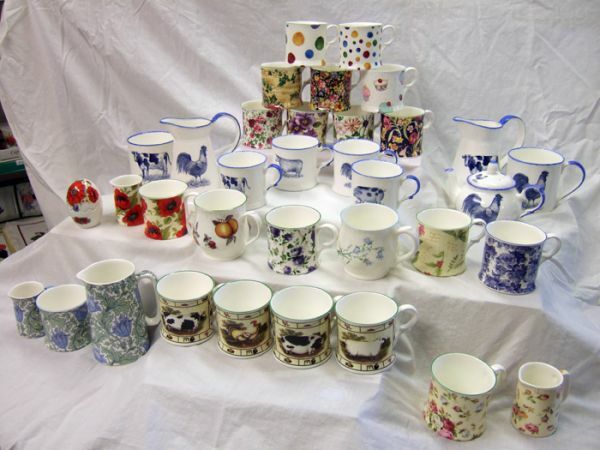 Geoff has been in the pottery business for about 40 years, having initially served his apprenticeship with Wedgwood. 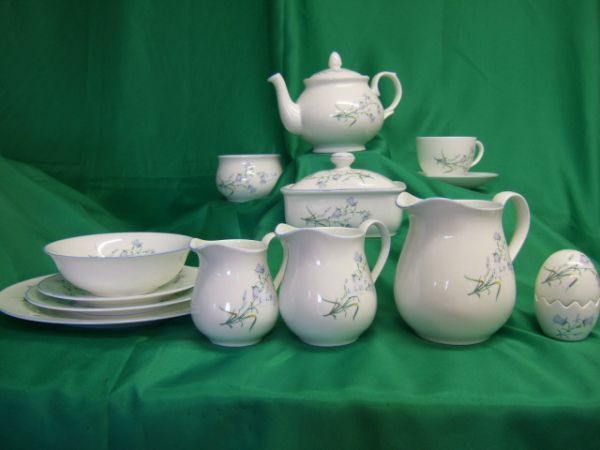 He started Milton China about 25 years ago. 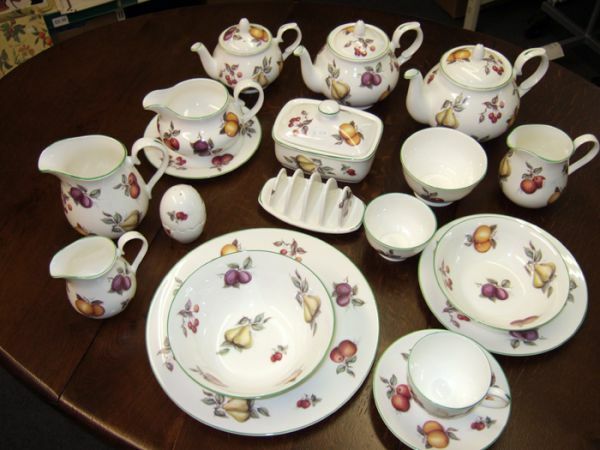 Using English clay and glaze, he and his team hand-make and decorate both whiteware and decorated lines. 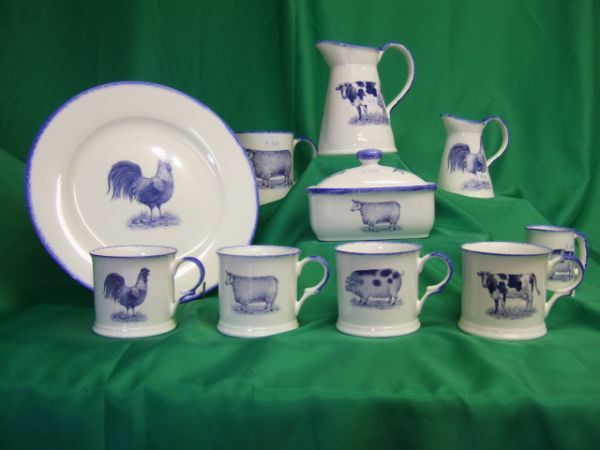 Most of the items shown in the Whiteware section are also produced by Milton China.